He is a specialist in innovation and competitiveness within the knowledge economy framework. Industrial Engineer by the UPC (1975), he also holds a Master’s Degree in Management and Administration and PhD studies in Decision Making Support Systems. He has developed an intense professional activity, both in organizational and strategic consultancy as in the field of computational technology applied to production, management, marketing and content, holding several positions in companies like Arthur Andersen, Calfinsa, La Caixa, and at the Fundación Universidad y Tecnología La Salle. Has taken part of various administrative and advisory business councils and is currently the General Director of the Foundation for ESDi (FUNDIT). He has combined his professional activity with a significant academic task, has given lessons and conferences in universities, and is the author of more than 500 articles in technic, economic and opinon related themes. 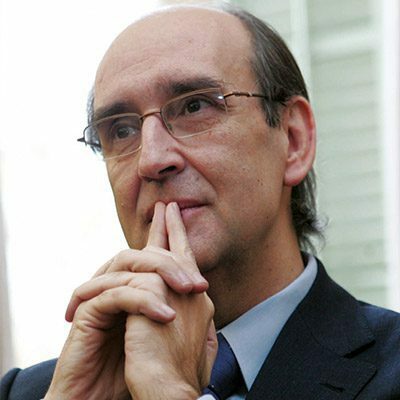 Among his institutional activity, he is the founder of the Círculo por el Conocimiento, president of the Fundación Real Monasterio de Poblet, boardmember of the Fundación Círculo para el Conocimiento, of the Fundación CIREM and vicepresident of the Fundación Gremio de Fabricantes, among others.